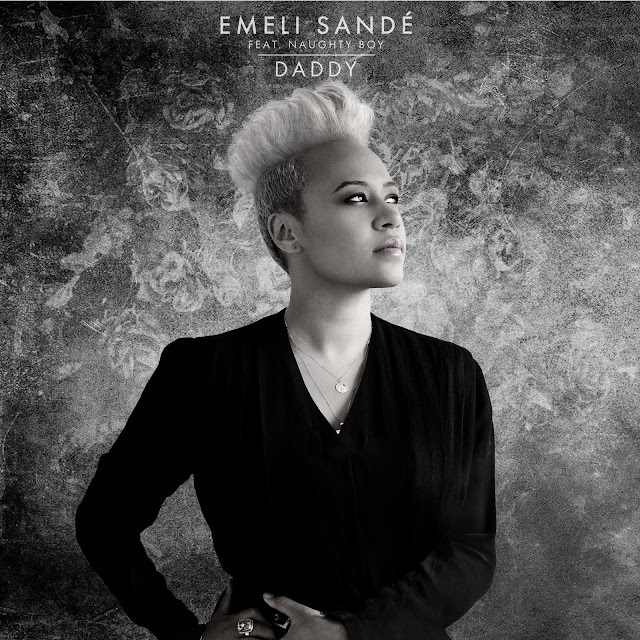 Scottish soul singer/songwriter Emeli Sandé could very well be one of my favorite new artists of the past year. While Sandé first came to the attention of UK music fans after a feature on English rapper Chipmunk's debut single, "Diamond Rings" I first heard her sultry sounds with the release last year of Wiley's "Never Be Your Woman", a catchy dubstep jam. The song featured a hearty dose of one of my favorite songs, White Town's "Your Woman," sung by none other than Emeli Sandé. As talented a songwriter as she is a solo singer, Sandé has written for a bevvy of UK artists including Cher Lloyd, Susan Boyle, Preeya Kalidas, Leona Lewis, Cheryl Cole, Tinie Tempah and more. Since featuring with Wiley, Sandé has emerged on her own as a soulful R&B artist with a fantastic voice and plenty of style to match. After signing a lucrative publishing deal with EMI Music Publishing back in 2010, it was announced that Virgin Records had given the songstress a record deal of her own which produced the hit single, "Heaven" (peaking at #2 on the Official UK Singles Chart) back in August of 2011. New single, "Daddy" was released November 27th and debuted at a respectable #21. The two songs serve as the first taste of what's to come on Sandé's forthcoming debut album, Our Version of Events, which is due out February 6th. In addition to doing her own music, Sandé recently featured on Professor Green's # hit UK single "Read All About It," and turned out a stunning live performance of the track on the UK's X-Factor. This lady is far too talented for the UK to keep her all to themselves. Here's hoping she gets some love in America at some point in 2012. In the meantime, download "Daddy" on UK iTunes HERE with remixes by Fred V & Grafix, Disclosure, Third Party, Cyantific and Ifan Dafydd and check out the video below.